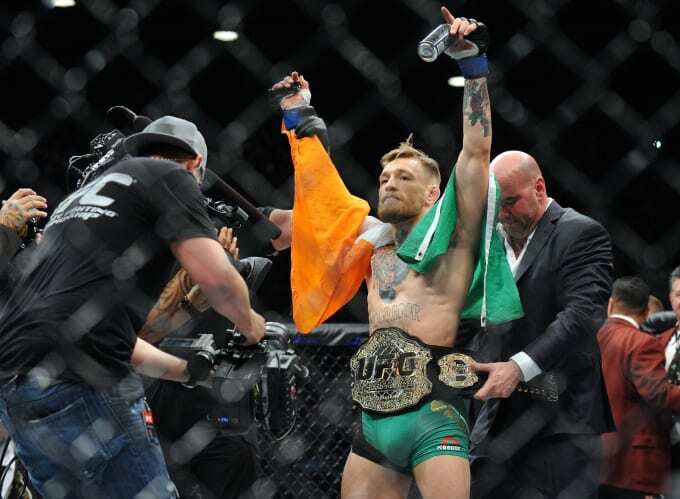 Conor McGregor could be immortalised as one of the most important figures in Ireland&apos;s recent history. The fighting Irishman became the undisputed UFC featherweight champion when he blitzed Jose Aldo inside 13 seconds last year, becoming the biggest athlete in Ireland (and, arguably, the rest of the world) right now. To honour his achievement in becoming Ireland&apos;s first fighter to hold a UFC title, a petition was launched on December 15th to make McGregor the new face of a €1 coin, which is the type of commendation usually reserved for politicians, poets and the types of public figures that don&apos;t resonate in 2016. 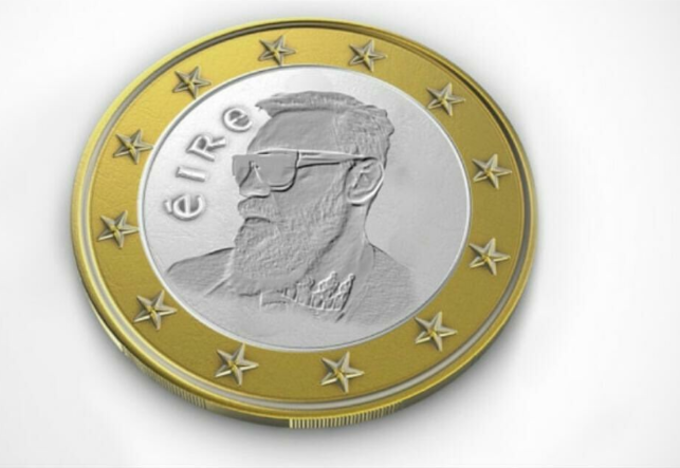 Here&apos;s what McGregor&apos;s €1 coin might look like. 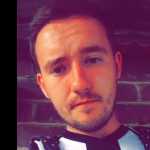 The petition has proved so popular that it&apos;s made its way to The Oireachtas Public Petitions Committee, which will debate the motion this week. Conor McGregor is firmly behind the idea. Other things on the agenda will be banning Donald Trump from Ireland. Good ideas all round, from the looks of it.